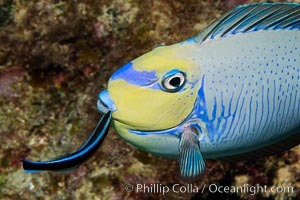 Bignose Unicornfish, Naso vlamingii, being cleaned by a small wrasse, Fiji Big-nosed unicornfish, Naso vlamingii Photo. 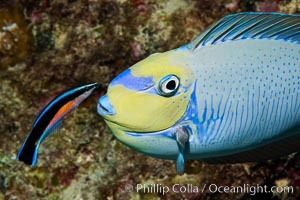 Bignose Unicornfish, Naso vlamingii, being cleaned by a small wrasse, Fiji Big-nosed unicornfish, Naso vlamingii Picture. Big-nosed unicornfish. 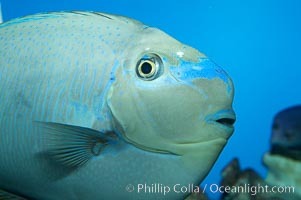 Stock Photography of Big-nosed unicornfish, Naso vlamingii. Big-nosed unicornfish. 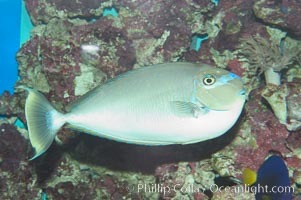 Photograph of Big-nosed unicornfish, Naso vlamingii. Big-nosed unicornfish. 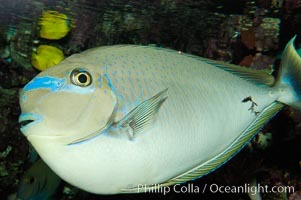 Big-nosed unicornfish, Naso vlamingii Photos. Big-nosed unicornfish. 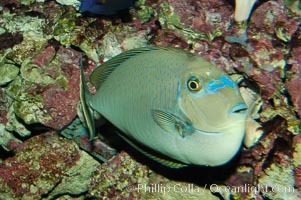 Big-nosed unicornfish, Naso vlamingii Image.